It provides a set of OCaml libraries that are used to define grammars as well as loadable syntax extensions of such grammars. 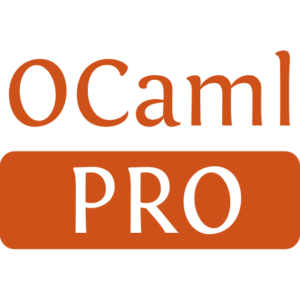 Camlp4 stands for Caml Preprocessor and Pretty-Printer and one of its most important applications is the definition of domain-specific extensions of the syntax of OCaml. 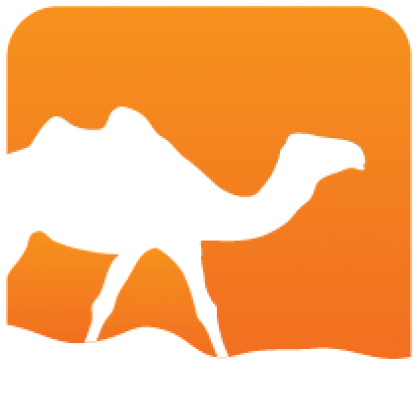 Camlp4 was part of the official OCaml distribution until its version 4.01.0. Since then it has been replaced by a simpler system which is easier to maintain and to learn: ppx rewriters and extension points. Installed 865 times last month.